Shooting and hunting have always been one of the most fulfilling sport in the world. And throughout the years, dogs have been more than just man’s best friends. When it comes to hunting, dogs act like assistants and important assets to hunting trips. They are called gun dogs and they are raised and developed to accompany man in his endeavors in shooting and hunting. This is where gun dog breeders come into action. How do Gun Dog Breeders Help in Hunting and Shooting? Gun dog breeders are capable of training dogs to be suitable assistants and companions on hunting and shooting trips. With enough knowledge on dogs and how they behave, breeders are able to train these dogs on how to behave and perform when in hunting. Breeders make sure that every preference for gun dogs will be covered so as to be able to cater to all possible clients in the future. Basing on the client’s personal preference, they can go to breeders and choose a gun dog which would benefit them most in hunting and at the same time which they could trust on the grounds. 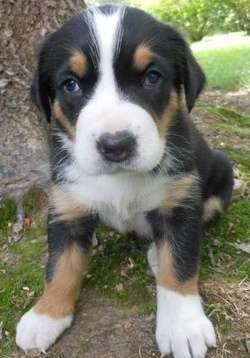 There is usually four types of gun dogs: the pointers, retrievers, setters and the flushing dogs. Different type of dogs are better at different tasks. Some dogs are capable of doing it all such as Springer Spaniels. Pointers – The role of the pointers would be to stop and pose towards the game marking where it fell. It is through the pointers that the hunters are able to find where the game fell in the first place. A good example of this is the English pointer. Retrievers – on the other hand are responsible for watching and following the hunter’s gun and making sure than it is able to mark where the game fell and retrieve it for the hunter like Labrador retriever. These types of dogs are usually trained to focus on the retrieval alone and ignore any form of distraction. Setters – scout the area to establish the hunt area. The scouting would start in the inner circle going outwards until the desired area of hunting. Flushing dogs – though work within the range and makes sure that the game would not run from the hunter when it is retrieved. Cocker spaniels are good example of this type of gun dog. Other gun dogs include the English Setter, American Water Spaniel and Springers. One of my favorite all around gun dogs are Springers. 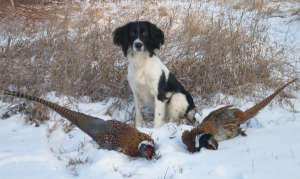 English Springer Spaniels have a natural desire to hunt therefore they are often called “ready made hunters”. These dogs can retrieve game without much damage and they are willing to stick to the end. Training is done for gun dogs so as to make sure that they are able to perform well in the hunting proper. 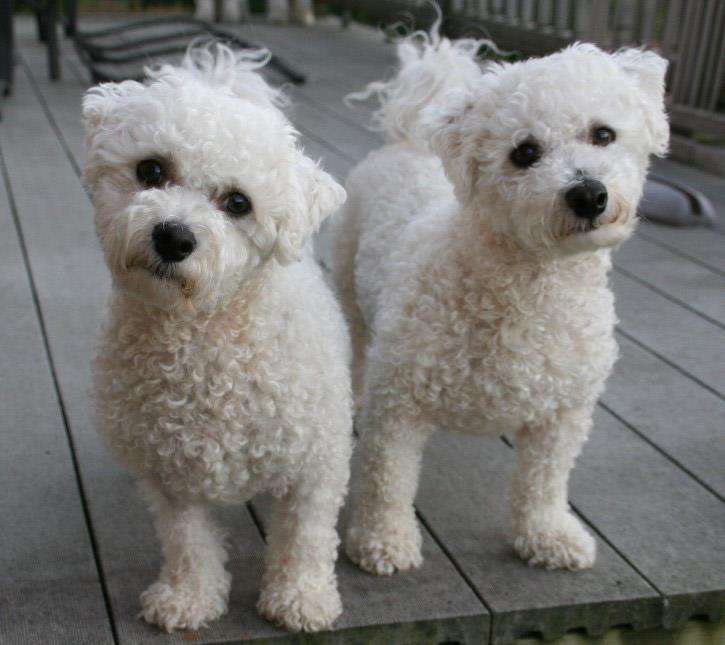 The training would depend on how hard or easy it is to train the specific breed of dog. They are trained to hunt rabbits, ducks, pheasants, partridges and even hares. And to test if they are trained enough, these dogs are subjected to field trials. Field trials are created in a way that it would resemble a real hunting trip. This is where the trainers would rate the dog’s ability and performance and would tell the trainer if the dog is ready for the real hunting. You don’t have to do all the hard work of breeding and raising your own gun dogs, you can purchase started gun dogs who are pre-trained for hunting and retrieving. If you are interested in purchasing a started gun dog, you can visit Gun Dog Breeders. A fully trained and capable gun dog can run you around $2000 or more. Here is a great supply store for all of you gun dog breeders. The store Lion Country Supply offers all the equipment needed to get started in your game.